Meet Blake Metcalf, MS, RD, LD, BC-ADM, CDE! Blake is an expert committee member for Diabetes Management for Morrison Healthcare, has published articles, including most recently "Can Obesity and Health Coexist? ", is a 2nd year doctoral student (DCN) at University of North Florida, speaks at multiple Academy Affiliate events, and is a Clinical Nutrition Manager for Morrison Healthcare. He was recognized as Outstanding Clnical Preceptor for 2018 by UCA's MSDI. Blake will speak to AME participants this coming Friday about the Biophysical Approach to Obesity. You won't want to miss this great, engaging talk! Thank you, Blake, for sharing your talents! Mary was recently featured in Little Rock Soiree magazine. 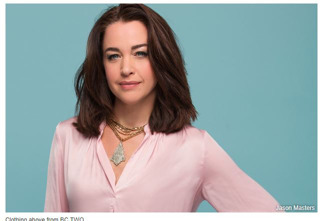 The article stated, "Her love for her industry is obvious in how she chooses to fill her days. 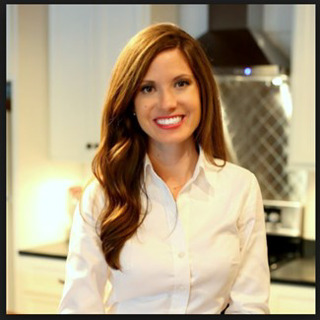 Wells is a registered dietician nutritionist (RDN), a wife and mother to two, an elected delegate for the Arkansas Academy of Nutrition and Dietetics, the board president for the central Arkansas council of Girls on the Run, a nutrition consultant for a local racquetball club and the list goes on. 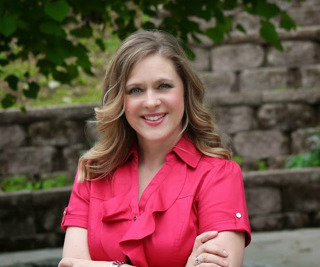 Wells also volunteers her time doing nutrition assessments for Baptist Health’s Healthy and Active Youth program, which was started by her husband and Baptist Health CEO Troy Wells and the Baptist Health Foundation." I am a native of Thornton, Arkansas where I now live and am Mayor. I am a graduate of Ouachita Baptist University and the UAMS/VA Dietetic Internship. While we lived in Colorado I obtained an MBA at the University of Southern Colorado in Pueblo (now Colorado State University at Pueblo). My work background incudes many years of consulting nursing homes but while in Colorado I ran three departments at the hospital (Arkansas Valley Regional Medical Center) in La Junta, Colorado. I have consulted Head Start Programs and Youth treatment facilities, also. In 1980 my youngest sister and I purchased a Jewelry store in downtown Fordyce which we named The Jewelry Box. The next year we bought a vacant bank building and moved into it. We added extensive gift lines. My sister still owns and operates it. I became Mayor about 6 ½ years ago when the previous Mayor resigned. I did file for and was elected Mayor last year so I signed up for another 4 year term. I am currently working on a Fire Station to be located across the railroad tracks that cut the town in half and often those tracks are blocked and it would be difficult to get a fire truck there if needed. I am just starting grant applications for a Community Center, which we have never had. I have become our grant writer and have obtained money for many projects that include: $2.1 million to replace water lines, valves and meters, a track hoe, generator and heat/air for the current fire department, exercise stations at the park, basketball court and pavilion for the park, a Jaws of Life, a brush truck for the fire department, $500,000 in street aid (repaving city streets) and others. I have purchased equipment I never dreamed I would – a Trash truck for example. I take no money, nor does my city council. So we do what we do to make our town better. I have gotten a taste of state politics as Mayor and that has been very interesting. I am a graduate of Delta Regional Authority’s Delta Leadership Institute. This was a year-long commitment. Working in Long Term Care is a calling to me. It has changed tremendously in the many years I have done it. 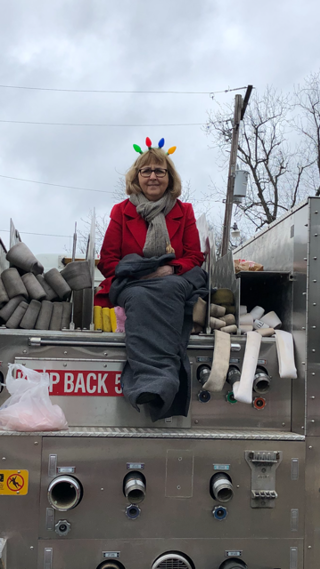 I was Beverly Enterprises first Administrative Dietitian in the Fort Smith office as a very young Dietitian and after that have mostly worked self-employed. I have always, even as a child, loved being around older people. I have been able to visit with many WW1 and WW2 veterans. Not many are left. I will always remember some of their reactions on 9/11 where I was working that day in Rector, Arkansas. I have loved getting to know some of the residents well and their stories – from vaudeville dancers to New Orleans decorators. Currently I work 12 days a month in LTC. For the past several years I have been a trainer for the Arkansas Health Care Association doing the Dietary Manager Boot Camp. My husband Paul and I own, with our partner Governor Mike Huckabee, several radio stations in the Pine Bluff, Arkansas; Tyler/Jacksonville, Texas and Branson, Missouri/Harrison, Arkansas markets. We are about to purchase the Vacation TV channel in Branson. I have one son, Tom Cook who is married and lives in Benton, AR. He is a senior bank examiner with the Arkansas Bank Commission. I have a nearly 6 year old granddaughter, Lauren, who is the light of my life. Niki Mann, is currently the Research & Development Associate Director for the K-12 and Commercial Chain businesses at Tyson Foods, Inc. She is responsible for managing a team of Food Scientists that develop new products and maintain existing products for the K-12 School Business as well as restaurant chain accounts. Niki has worked at Tyson Foods, Inc. for 13 years. Prior to working at Tyson, Niki earned a bachelor of science degree in poultry science and one in dietetics from the University of Arkansas. 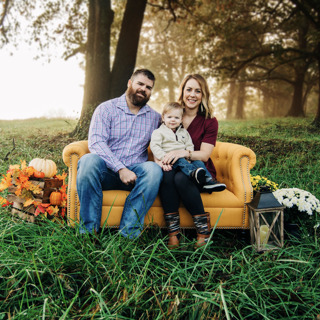 She continued at the University of Arkansas and obtained her master’s degree in poultry science followed by a dietetic internship at Tulane University. 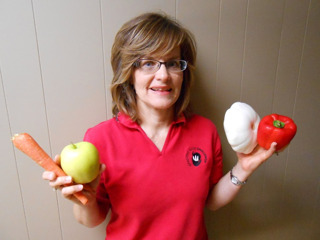 Niki is a Registered Dietitian, Certified Culinary Scientist, and School Nutrition Specialist. Why I love my job: As a leader in R&D, I feel my major responsibility is to my team members each day. I want to make sure they have what they need to be successful in all aspects of their career. No one day is the same for me, each day holds it’s own unique challenges and opportunities which is what makes my job so fun! 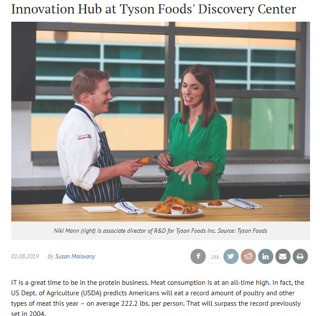 **Editor's Note: Niki was recently featured in Meat & Poultry for her work at the Innovation Hub at Tyson Foods' Discovery Center. She is a great asset to ArAND and we are thrilled she is a member. Congratulations Niki!! My name is Kaylee O’Hare. I am from Siloam Springs, a little town in Northwest Arkansas. 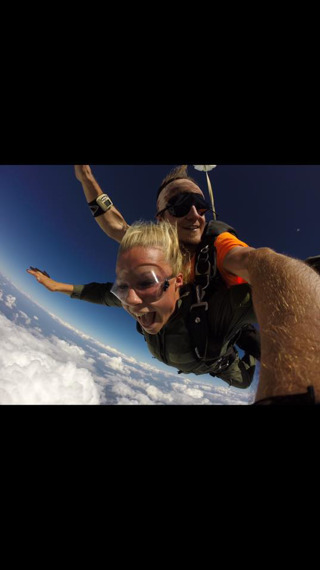 An interesting fact about myself is that I worked at a skydiving facility one summer packing parachutes and as a customer service representative. I was very fortunate to know exactly what I wanted to major in when coming to college. 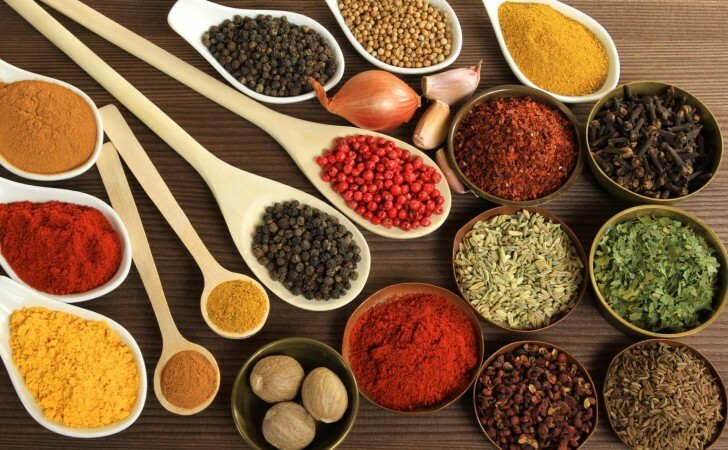 Nutrition is something that I have always been interested in and have loved learning about. I knew that I wanted to be able to help people and enjoy going to work everyday. Another neat thing about this area of study is that we get to be lifelong learners! There is always new information to sort through, articles to read, and new recipes to try. I hope to help others achieve a healthy relationship with food and with themselves. It is amazing what our bodies can do when we fuel them correctly! The University of Central Arkansas has a great reputation for their Nutrition and Dietetics program. After walking around the beautiful campus and talking to some wonderful people in the department, I knew this was the place for me. I felt at home and could picture myself growing and learning so much here. I am honored to be the student liaison for the Arkansas Academy of Nutrition and Dietetics. It is important to have enthusiastic leaders who can encourage and promote involvement. We need people who are passionate about nutrition and promoting healthy lifestyles. When people see how excited other people are about something, they tend to be more interested in getting involved as well. I hope to be that kind of leader. One of my goals as student liaison is to get more students involved and excited about their future profession. Most of our student members are upperclassmen so I am going to reach out to the younger students and encourage them to start getting involved early on in their journey. I have some great plans in mind and I am looking forward to this coming year! 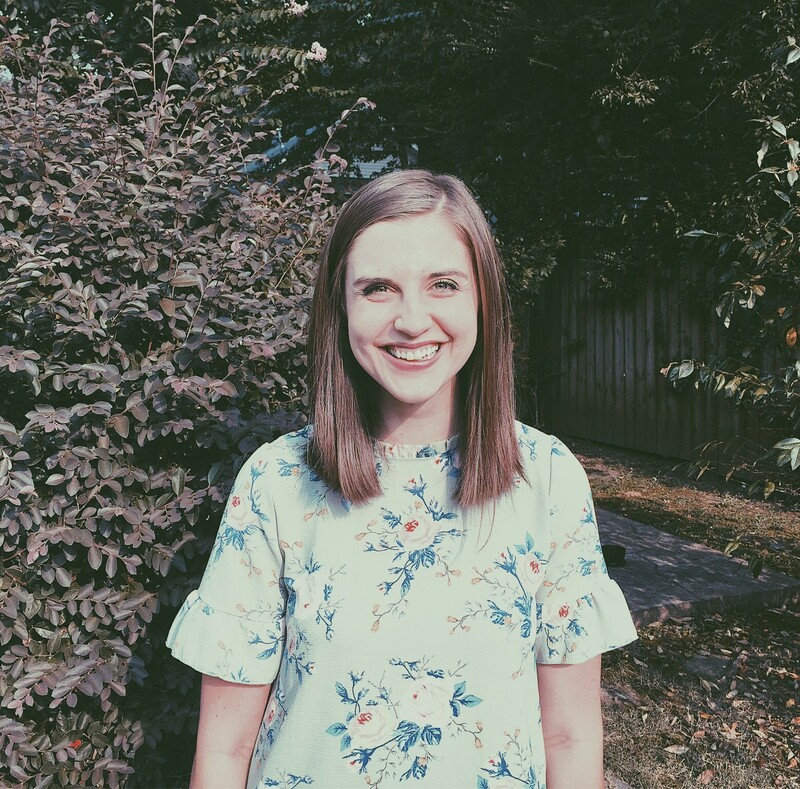 Rachel is currently the Director if the Didactic Program in Dietetics at the University of Central Arkansas. 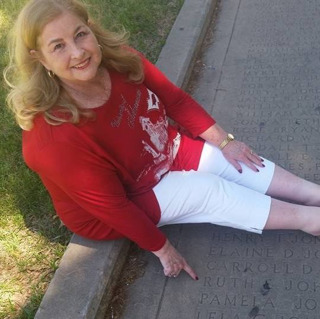 She is also completing her PhD in Family and Consumer Sciences at Texas Tech University. 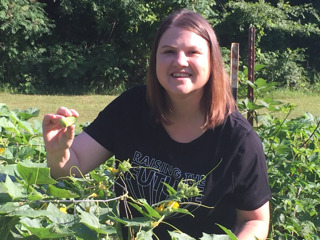 Rachel has been very involved in the interprofessional education committee at UCA and continues to be an avid supporter of community gardens, farm to school, and community nutrition efforts throughout central Arkansas. 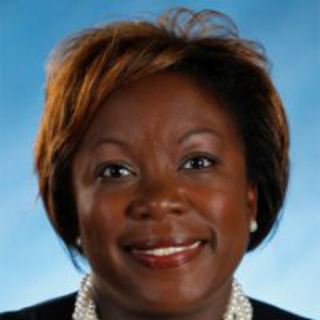 Most recently, she was named incoming President-elect of ArAND and will be fulfilling her role on the Board of Directors. Why did you become a Dietitian and/or special interests or passion in the field of dietetics? Like many, I became a dietitian with the hopes of impacting the health and wellness of others. My career path has led me to some interesting places, starting in Pine Bluff where I got a taste for long-term care, acute care, and management. After several years I decided to make a change and began working at the Longevity Clinic at UAMS and doing inpatient education. I became a Specialist in Gerontological Nutrition during that time. Currently, I'm learning- and loving- transplant nutrition. It's so inspiring to be a part of this life changing team! (If you haven't already, please register to be a donor. Donate life!) Additionally, I still get to help patients lose weight and control blood sugars. I enjoy seeing objective measures improve. Anything else: Last year, my husband and I thru-hiked the Appalachian Trail. We walked for 6 months through 14 states- a total of 2,189.1 miles. Since then, I have launched a small business called Charge the Trail: Nutrition for Long-Distance Hikers. 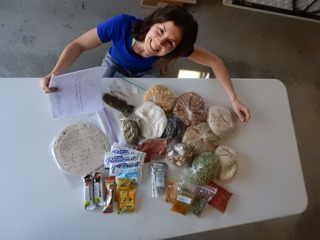 (www.chargethetrail.com) It's been fun for me to help other hikers prepare nutritionally for their hikes. Fun Fact: My favorite job of all time was selling fresh fruit at a roadside stand in New Zealand. I retired March 2014 from Central Arkansas Veterans Healthcare System after 30+ years. I started as Clinical Dietitian working Medical/Surgical units and later was transferred to Long Term Care, Psychiatry, Intermediate Surgery and Nursing Home Care units. The department chief asked me to assume a role in Outpatient Clinic. The next position change was to the Geriatric Evaluation Management & Rehabilitation unit where I participated in team training of staff and students. I made a switch to education and became Assistant Director of the UAMS/CAVHS Dietetic Internship for 6 years during which time I was Acting Director of Education and Development Service for two years. Here I oversaw education programs in nursing, respiratory therapy, surgical technicians and genetics. The last six years of my career at CAVHS was in GRECC (Geriatric Research Education and Clinical Center) as an Education Specialist. I planned programs for health care providers who take care of veterans as well as for students in nursing, psychology, occupational therapy, dietetics and pharmacy. I was active in FHA and 4-H growing up and loved the foods projects. I even won a state competition on a nutrition talk titled You Are What You Eat and received a watch as a prize. When I started school at the University of Arkansas I was interested in working for the Cooperative Extension Service. By my senior year dietetics became a bigger focus so I applied for a dietetic internship and the rest is history. I have had several exciting moments in my career but one of which I'm most proud is having been published. First author, Geriatric Nutrition Support chapter, CONTEMPORARY NUTRITION SUPPORT PRACTICE, W. B. Saunders Company, 1998, Updated 2001, 2nd edition published 2002. Second author, Health Promotion and Disease Prevention in the Elderly chapter, Geriatric Nutrition: Handbook for Health Professionals, 4th edition, Chernoff, Jones & Barlett Publishers, Boston, Ma, 2014. First author, Healthy Eating chapter, The Nurses’ Role in Promoting Optimal Health of Older Adults: Thriving in the Wisdom Years, F. A. Davis Company, 2011. For any RDNs or DTRS that are new in their career I would say be flexible and try new things. If you are offered a chance to work on outside projects or programs, say yes. Get involved in the Academy of Nutrition and Dietetics because it is an excellent networking opportunity. One doesn't realize all the Academy does or offers until you get involved. I'm always learning something new as well as meeting new colleagues. What I see as the trends for RDNs and DTRs in the future are more personalization and technology. While RDNs have always focused on personalizing diets to the client or patient, the use of genetics and genetics testing will take it to a whole new level. I look forward to seeing what happens. The use of personal electronic devices and increased focus on learning to write software will allow exponential increases in the number of programs that can be developed for dietetics and food service. How did you first become interested in dietetics? A friend of my mom's was a dietetics professor at Southern IL University, Carbondale, IL. I got to shadow her at work on several occasions. She told me if I became an RD, I'd never be without a job! What advice would you give someone just starting out in the field of dietetics? Explore as many opportunities as you can find! There are many creative ways to help people live healthier lives. Do you foresee the role of dietitians changing in the future of healthcare? Yes, I think applying global positioning systems to nutrition and physical activity presents us with many exciting opportunities! Of course, helping people learn basic healthy cooking skills will continue to be an opportunity that we as RDs are well-suited to address. How did you first become interested in dietetics? My aunt was a dietitian and huge influence in my becoming a Dietitian. Also, interested in promoting a healthy lifestyle and helping others achieve that lifestyle. What different jobs/roles have you had as a dietitian? I have worked as a clinical dietitian, as a food sales representative, consultant, management, and now patient care administration. What was one of your proudest moments in your professional career? Becoming a Vice President and being seen by colleagues as an expert in Patient Care. This is a huge accomplishment for an RD. Many times we aren't bold enough to step up and show we are capable of taking on these roles. What advice would you give someone just starting out in the field of dietetics? Keep an open mind. The sky is the limit on what you can achieve. Do you foresee the role of dietitians changing in the future of healthcare? It is always changing and we must be willing to change with it and to continue carving our way to greatness! When: I graduated from Ouachita Baptist University in May 2014 with a BS in Dietetics/ Nutrition. I completed my MS and DI at the University of Central Arkansas in August 2016. I became a registered dietitian/nutritionist in September 2016. 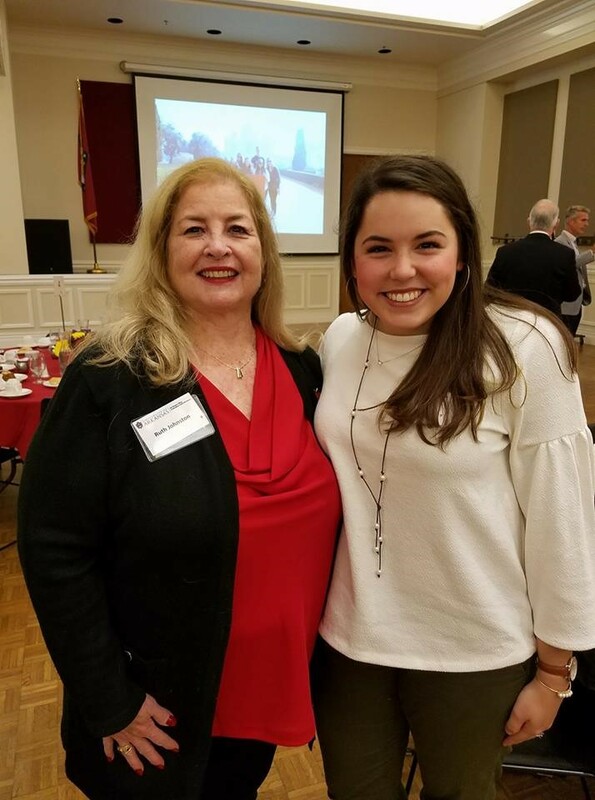 Why: During my time at Ouachita, my dietetics professors invested so much into me, and from their love and passion for their chosen fields, sparked my interest in my two current careers, diabetes and eating disorders. I saw dietetics as not only a medical career path, which I was interested in, but also as a ministry. My careers center primarily around nutrition counseling, and I see that as an opportunity to meet people where they are, like Jesus does for me. It allows me the opportunity to get down in the trenches with them, to the root of their issues and concerns, and find a way to better manage their health care, while also improving their quality of life. I owe so much of my professional and personal growth to Dr. Detri Brech and Mrs. Stacy Freeman. From the bottom of my heart and on behalf of all the student’s lives you have touched over the years, THANK YOU!! What was your favorite aspect/speaker at FNCE this year? I had two favorites. One was entitled, “Journeys to East Africa: Teaching People with Type 1 Diabetes There, to Help Us Teach Here.” It discussed a group of healthcare professionals and the impact they are making by taking education to rural areas of Africa and providing education to clinics, so they are better equipped to serve and treat the type 1 diabetes population. In areas such as Rwanda, T1 diabetes is a death sentence due to lack of knowledge and supplies. The team individually raises funds to sponsor patients for a year’s worth of medical supplies, such as insulin and testing supplies. 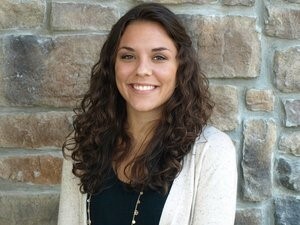 When I chose dietetics, one of the few “cons” was that I thought I would never be able to attend a medical mission trips in third world countries using my degrees and professional knowledge, but this seminar proved me wrong and made me think outside the box of ways that I can continue to use my degree to give back. My other favorite seminar was entitled, “Food as Medicine in Malnutrition and Eating Disorders.” It re-centered my attention on the dire need for healthcare professionals who do what we do. Often times, I feel as though our profession does not receive the respect it deserves, but the approach this RDN took, showed the importance that we as dietitians play in the healthcare setting. 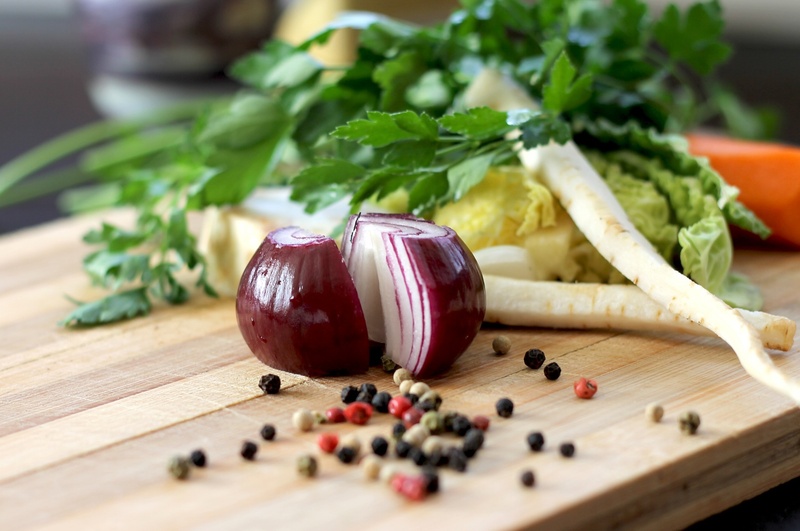 Accompanied by a MD, this RD applied practical, scientific knowledge and critical thinking to demonstrate how we, as dietitians, save lives through nutrition and that food truly is medicine. 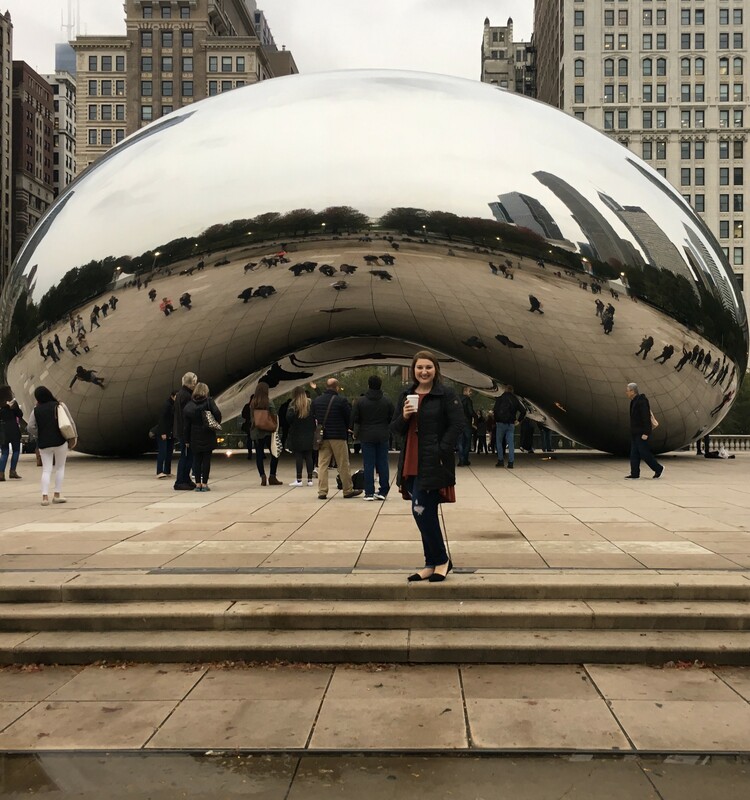 Why do you think everyone should enjoy the FNCE experience at least once? Every time I attend FNCE, I am reminded why I wanted to be a dietitian and what made me fall in love with this profession. Dietetics is so vast that we can get caught up in our specialized little areas of the world and we too often forget how many opportunities we have available to us as RDN’s. The opportunities are virtually endless, and FNCE exposes me to other areas of nutrition, that I am not as submerged in on a regular basis. Also, the Expo is a foodie’s literal dream come true! My Christmas shopping is done because everyone on my Christmas list is getting oven mitts and wooden kitchen utensils, courtesy of FNCE Expo. When: I graduated with a BS in Family and Consumer Sciences with an emphasis in Dietetics from Henderson State University, in 2016. I completed my Dietetic Internship at The University of Arkansas for Medical Sciences in 2017. Why: Growing up as a dancer, body image was a big deal for me and for my friends. Seeing other people struggle with body image and having that struggle myself, I was inspired to be healthy. I wanted to be kind to the body that I was given and the body that allowed me to dance, run and explore any area of life I desired. That led me to learning how to eat well and eventually to the field of dietetics. Fun Fact: I still find time to perform in the Central Arkansas area as often as possible. When: I graduated with a Bachelor of Science in 2015 from Harding University. I completed my UAMS/CAVHS dietetic internship in 2017, and I am currently finishing my master’s degree in clinical nutrition at the University of Arkansas for Medical Sciences. Why: The idea of working with children and their families has appealed to me even before I knew I wanted to be a dietitian. It is a special interest that grew during my internship and blossomed into an opportunity to join an amazing NICU team at Baptist Health. During the past year I discovered an additional passion in plant-based nutrition and its role in disease prevention and medical nutrition therapy. I enjoy educating others about the benefits a plant-based diet can have on human health and the environment. Fun Fact: I have crawled through the bottom of one of the Giza pyramids in Cairo, Egypt. What: Outpatient Dietitian. I am employed by Washington Regional Medical Center but I am contracted to the University of Arkansas's Pat Walker Health Center. Within the Primary Care Clinic of the student health center I provide outpatient nutrition counseling to students & work on our multidisciplinary Eating Disorder Treatment Team. When: I graduated from the University of Arkansas in 2002 with a BS in Human Environmental Sciences. I completed my dietetic internship at St. Louis University in 2003. Why: After changing majors multiple times I fell into a nutrition class with an excellent teacher. My curiosity for the science of food & human nutrition has kept me engaged in this field ever since. From the beginning of my career I have found so much joy in outpatient nutrition counseling. Over the last 3 years I have found a deep passion for the field of disordered eating & the importance of using a non-dieting, health focused approach with all clients. Over the last 2 years I have completed over 50 hours of continuing education in the area of disordered eating. I am currently in my second year of paid supervision with an iaedp approved supervisor. And fingers crossed I will earn the iaedp credential Certified Eating Disorder Registered Dietitian (CEDRD) soon. Fun Fact: Over the last year I have been doing Pilates & the reformer machine makes me feel like a beast! I like hip hop & movie scores....among other styles of music! 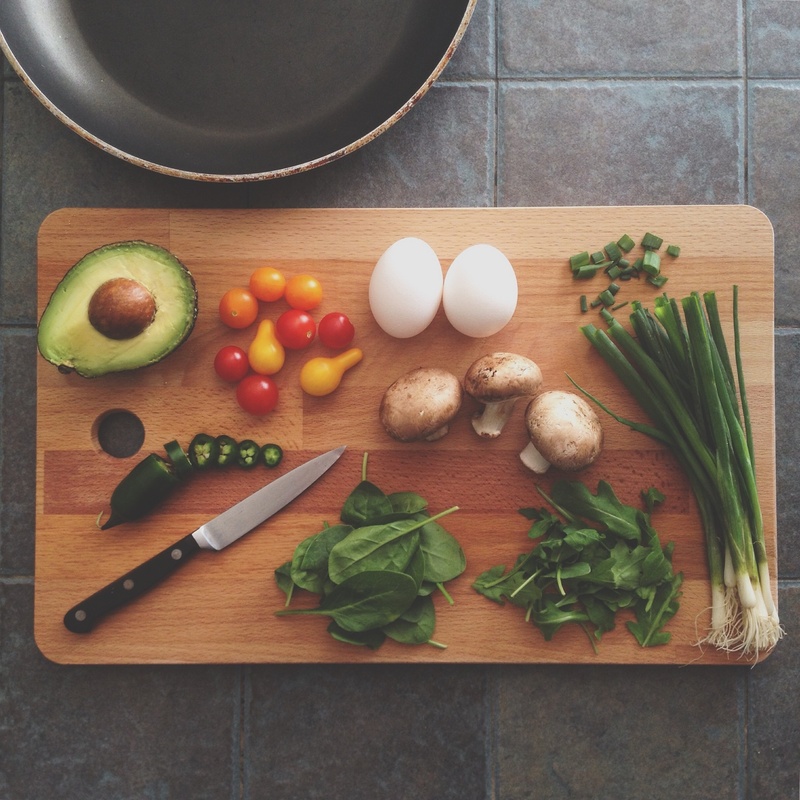 Why did you become a dietitian? I took a nutrition and food science course in high school and loved learning the science behind nutrition. I also had a friend whose mom was a dietitian and thought it was really interesting. I earned my CNSC in 2013 and worked in critical care for the first few years of my career. I love how challenging nutrition support is. Now I enjoy overseeing multiple areas of nutrition - inpatient, outpatient, and a new infant nutrition lab where breast milk and formula are mixed. Graduated with BS from the University of Arkansas, in 2008. Completed Southeast Missouri State’s Dietetic Internship in 2009. Why: My passion is empowering people to achieve their behavioral change goals by utilizing motivational interviewing techniques. Helping people learn to confidently manage and improve their disease state is the everyday reward of my job.